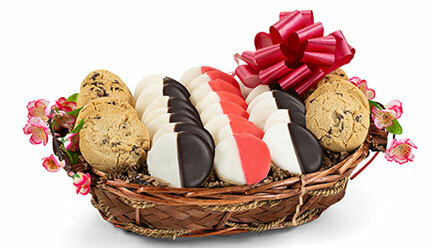 Enjoy all of the flavor of our traditional Chocolate Babka in a smaller, handheld version! 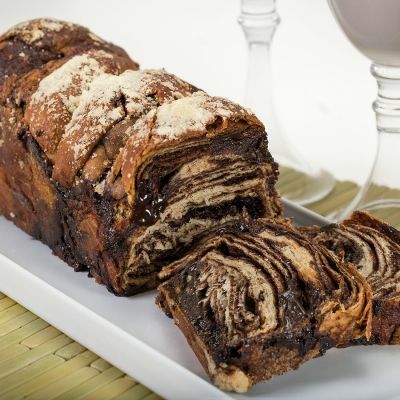 Green's chocolate babka swirls are made of a brioche-like yeast dough with sweet chocolate swirled into it. 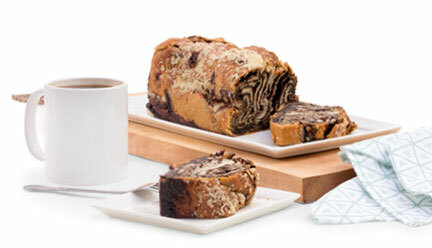 Green's babka swirls pair perfectly with your morning coffee and are sweet enough to satisfy your desert cravings. Often revered as New York City's best babka, Green's Babka makes the perfect gift for gift for holidays, birthdays, or just because. 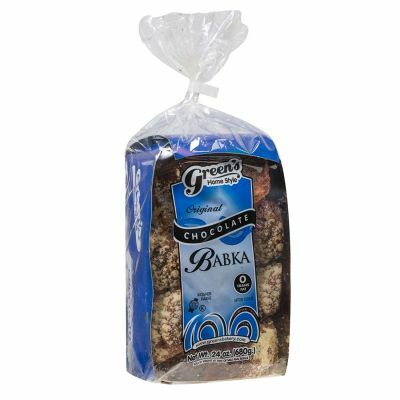 Green’s Chocolate Babka Swirls are Certified Kosher and Pareve, made of natural ingredients, and baked in a certified nut-free & dairy-free kitchen. 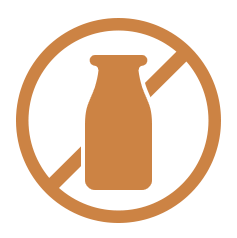 Serve either at room temperature or slightly heated.